So, you're a graphic/web designer now. You're now comfortable enough to assert that you're a digital artist, 3D Artist, copywriter and a whatever else you do as a creative. You've finally settled on a logo after six months of designing 50 logos for yourself, and not making up your mind. The fact that you follow certain designers and belong to some design groups made your choice even harder. Forgive them, they know not what they did to you. You're now in the zone. Ready for serious jobs now. No more 1500 jobs. Now you wanna roll with the big boys. 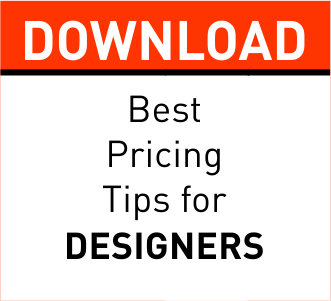 You want to tell someone their logo deign costs 500 Dollars, and if they don't like it, they can go ahead and drink some lagoon and water. Your website or blog is on point. You don't have many jobs in your portfolio but you have some pretty good ones and have put them up there, with your contact details. People who know little or nothing about good design, call you the Jankin Shan of CorelDraw, and the Ninja of Photoshop. The more experienced ones have loads of advise and critique. The haters hate. What? That's their job description! Bottom line, you're ready. Oshey! Awesome. Superb. Outstanding. Hahahahahaha. *MK Fans, I salute una* Just one question; Where's your invoice? Almost three weeks ago, I was contacted by an agency to create online ads for a firm. This would not be the first time, this had happened. After I was awarded the "contract" and all was done. I made sure I sent them an invoice. Just to be clear, am invoice is basically a document, showing the charges/fees for am item and/or service. The layouts and contents of invoices differ, but the end result is the same. it's an official document the client uses to process and approve payment for your services. This process may take days or weeks, depending on the job, but this record helps you. Its not only official and makes you more "presentable" and serious, it is a record of the business transaction that can be referred to at a later time. Truth be told, you may sometimes (hopefully never) have someone who wants to weasel out of an agreement and not give payment. This document goes a long way in making it not occur. The funny thing is you don't have to be a big business to use it. Some designers are inexperienced, scared and/lazy so they leave everything to chance. They don't even have a document stating the terms and conditions for jobs they do. As a result their skill, time and work gets abused by clients over and again. We will get into that in another post. 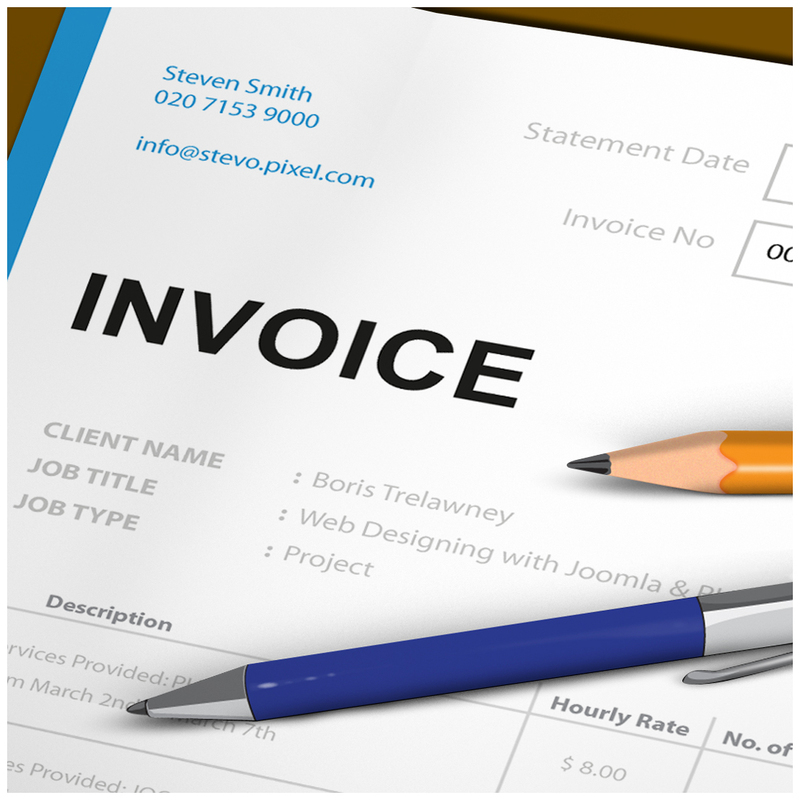 A typical invoice will have sections showing exactly what is being done/provided, the "amount" (some invoices refer to them as units) of it and cost. So, whether it's developing a copy, cascading or designing some ad or logo, have it clearly stated in there, and show the sum total. It helps to have a standard fee for the services you can render, that they asked for. Try to sit and make a workable one for yourself. This is just as important. Be considerate, but don't be a chump either. Design is work and you cannot nearly be paid enough for what you do. Yeah, you can dance for joy now, at that bit of validation. Some will argue rightly that the invoice does not have to be given to only big businesses and they are right. Don't limit yourself to just big banks and telecommunications companies. Even the "small entrepreneurs" will need to have it, so work on it. I have attached a link here from Google, showing typical invoices. Work on making yours now. It is useful if you have a logo and a registered business name, but even if you don't, you can still make one and use your own name for now. Get that mentality of just discussing and agreeing on price via text and calls, then leaving it at that. Send an official invoice to their email, get an acknowledgement of it being accepted and move on from there. Do I need to state that businesses will take YOU more serious and be willing to come for more with you? Imagine a designer, sending NBC a text or making a call about fees, and expecting it to work that way. Don't embarrass yourself that way. You want to role with the big boys? Do you what they are doing now. Start to prepare. Of course, this means nothing if you're a terribly terrible designer and your work is so crappy, it gives people constipation and causes blindness. QED.